Together for Adoption has highly gifted, intelligent individuals who sacrifice great time, energy, and finances in order to serve T4A. We are blessed and very thankful for our Together for Adoption family. Without them, the accomplishment of our mission would not be possible. Our lead volunteers enable a high percentage of our ministry dollars to go directly to ministry and non-administrative expenses. 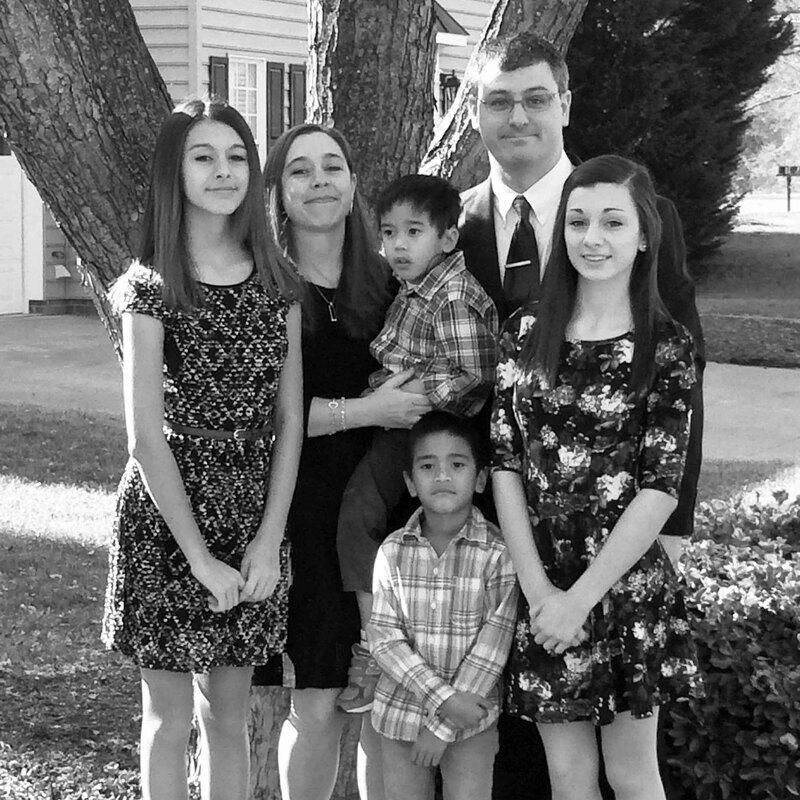 Scott and his wife, Jo Anna, reside in Lewisville, NC with their 2 biological daughters, ages 15 & 13 and their adopted (Philippines) sons, ages 7 & 5 years old. Their youngest son is both deaf (with cochlear implants) and autistic. Scott is a graduate of the University of Pittsburgh School of Pharmacy and currently works as a staff pharmacist for CVS Health in Winston-Salem. 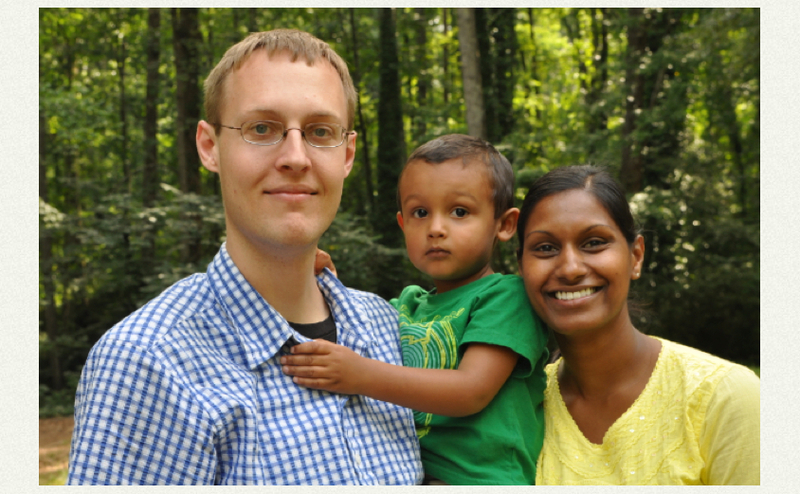 He is nationally certified as an immunizing pharmacist and holds licenses in PA, NC and VA. Scott has been involved with Christian Alliance for Orphans – Orphan Sunday events since 2011 and serves as one of the NC state OS Coordinators. He has been involved with T4A conference production and served as the Exhibitor Coordinator since 2010. Scott is involved with his church, Salem Chapel in Winston-Salem and is an outspoken advocate for the fatherless & the vulnerable as well as special needs children/parenting. Scott enjoys traveling, music, cooking, and sports (especially the Pittsburgh Steelers and Pitt Panthers).